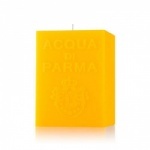 Acqua Di Parma Fragrance Cube and Cone Candle Collection. 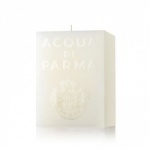 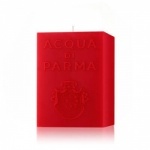 Acqua Di Parma Cube Candle Collection is a beautiful range of candles. 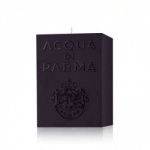 Each Acqua Di Parma Cube Candle is a refined element for home design, embossed with the Acqua Di Parma logo and is available in four colours with four unique scents.